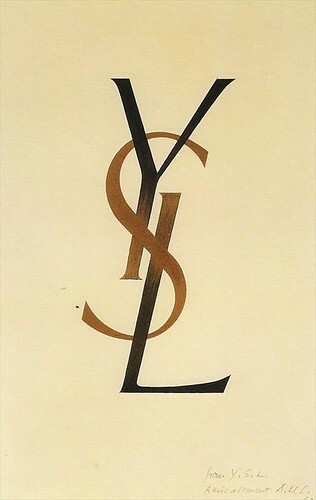 This amazingly fluid and beautiful logo for Yves Saint Laurent was created by commercial poster artist, and typeface designer, Adolphe Mouron Cassandre in 1961. I really can’t believe that Hedi Slimane will change it! I suppose we’ll have to weigh in on the new one when we see it right?! People KILL for logos like this. Why would they change it?